When it comes to making the most of your home, don’t you wish that sometimes you had more space? The property market makes it difficult to move and while adding an extension or converting a loft or basement works for some property owners, it is not a solution that is suitable for everyone. This is where having an additional option that will provide you with more space is of considerable benefit and this is why so many property owners are choosing to add a garden room their property. Garden rooms are extremely easy to build and they can be installed in a matter of days. 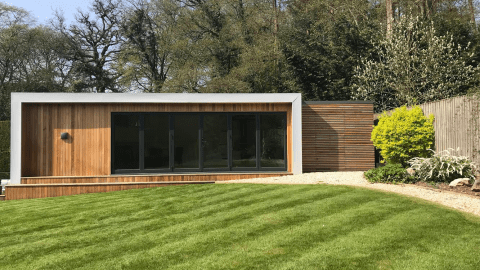 There is usually no requirement to obtain planning permission to have a garden room installed at your property so this helps to speed up the building process. Hiring professional builders will ensure the work is carried out effectively in a minimal amount of time and with a minimal level of disruption to your home. 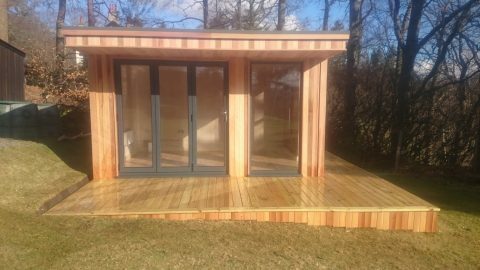 Garden rooms are very flexible and can be utilised for whatever you want. If you require an additional living room at your property, this is the ideal way to obtain it. If you are looking to install a gym at your property and stay fit while avoiding the high cost of gym fees, a garden room is ideal. 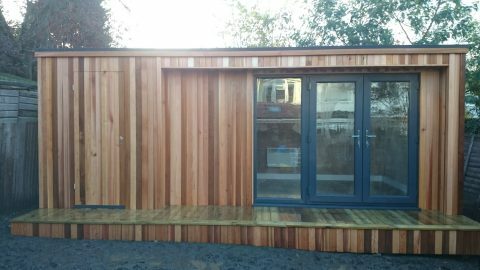 It is even possible to install an office at your property and a garden room is the ideal way to do so. 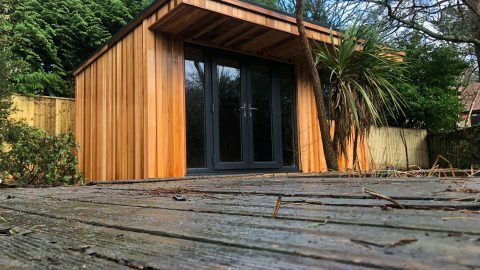 Garden rooms can be equipped with all of the mod cons you expect from a modern home which means electricity and phone lines/internet connections can be put in place. It is also possible to decorate a garden room in any manner you see fit, creating an enjoyable atmosphere for you and any guests you have. 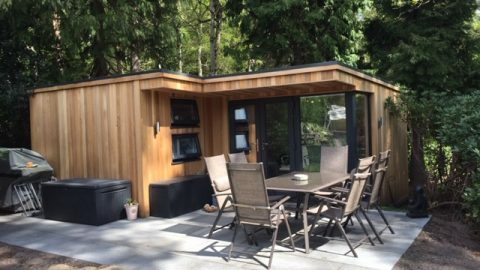 Garden rooms can also be easily adapted so if you are looking to change the purpose of a room after a period of time, you will find it straight-forward to do so. If you are looking to create an office in your garden, you will find that this removes a great deal of stress from your life. 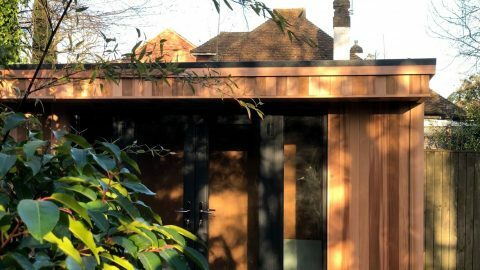 If the new garden room is to be used instead of working in a traditional office or location, avoiding the daily commute will provide time and health benefits. 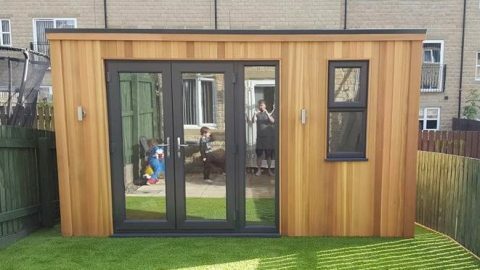 If the new garden room is to be used instead of working from home, you will find that the separation between home and your new office ensures you can get on with work in an uninterrupted manner. 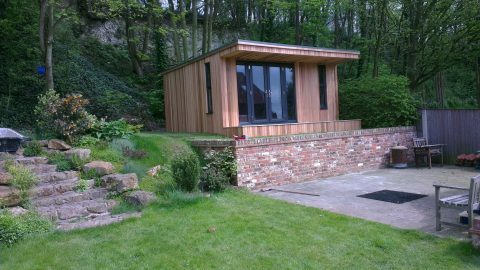 When it comes to making the most of your working day, an office in your garden room provides a wealth of opportunities. There is also the added benefit of significantly reducing your won harmful emissions if you work from home as opposed to driving to work every day. 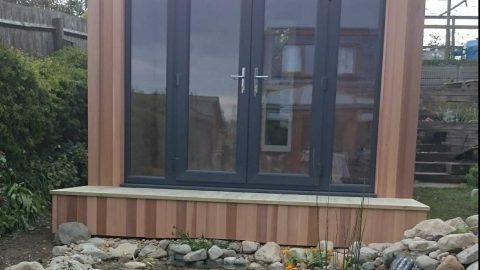 There is an environmental aspect that comes with installing a garden room at your property, which makes this an ideal choice for many people.